Living large, really large, for less than you would ever expect, an 8,000 square foot decorator-ready Miami penthouse first priced at $15M sells at an astonishing 72 percent discount. 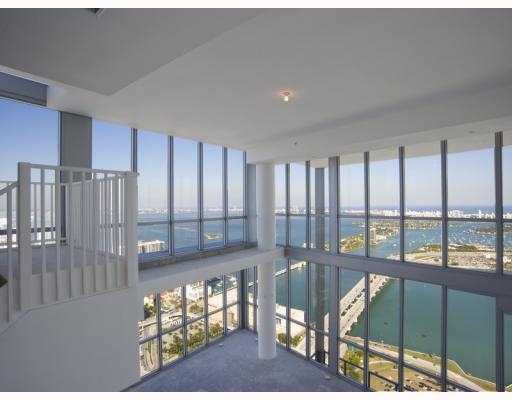 Rising sixty-seven floors high above the ocean, Downtown Miami’s biggest penthouse in the sky at the ritzy Marquis goes for a mere $4.2M. Situated on the 67th floor, this Miami penthouse is one of the tallest and has nearly 1,800 square feet of balcony space and a private rooftop pool accessed via a private elevator. The condo was sold decorator-ready with cement floors and primed walls. “From the very first time I toured this penthouse, it screamed celebrity,” Dickenson remarked. The condominium’s developer, LBMD, is a wholly owned subsidiary of Africa Israel Investments Ltd. (“AI”) USA Corp (“AFI, USA”), the international holding and investment company controlled by billionaire diamond magnate Lev Leviev. According to a Miami Herald article in September 2009, the company has lost some $1.4 billion since the beginning of 2008, battered in large part by soured real estate investments in the U.S. and to a lesser extent, Russia. The Marquis has 309 residential condos and 65 hotel units operated by Rock Resorts. “There is no condo hotel component in this tower and in my opinion that’s a good thing,” Dickenson stated. “This is one of my favorite downtown buildings and I have stayed at the hotel a number of times. 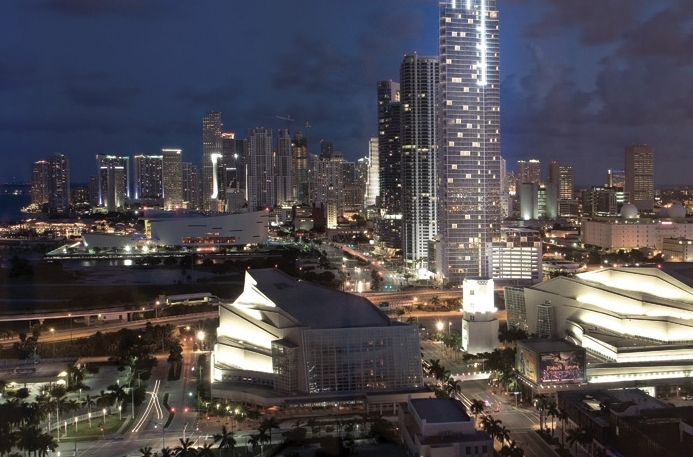 It is a well-built tower in a good location, situated across from the future 29-acre Miami Art Museum scheduled for completion in 2012.” The Miami Herald reported in May 2010 that the biggest construction hurdle for the Art Museum is now over with the approval of a $100M in county bonds. As of April 30, 2010 the Marquis closed 30 units or 10 percent of the building at an average sale price of $420 per square foot. Based on a June 2010 story in the Miami Herald, there are still 7,500 new condos left to sell in the downtown corridor. “This figure is probably off by a good 20 percent because everyone fails to take into account the inventory recently purchased by the new wave of investors that will eventually come back on the market,” Dickenson said. A third tower at Icon contains 372 condo hotel units and 148 units operated by Viceroy Hotels. 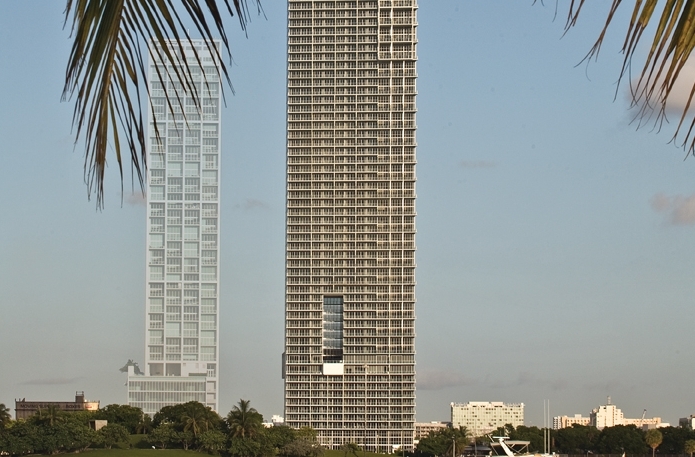 The developer, Jorge Perez, is still in control of this tower. Kevin Dickenson is an agent with Prudential Florida Realty and represents bulk condo buyers and hoteliers looking for distressed condos and commercial properties on the east and west coast of south Florida. 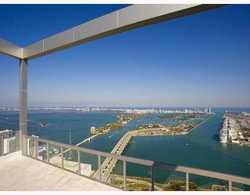 For additional information, Kevin can be contacted at 561.262.8243, or visit his website at StealThatCondo.com.